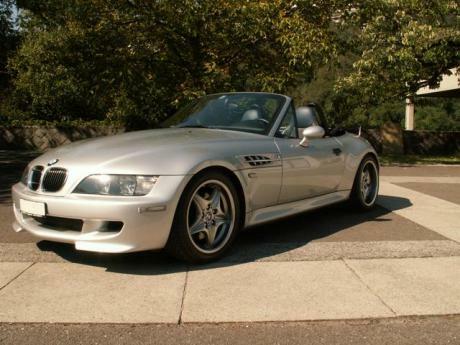 The Z3 is with 321hp n/a more powerfull and much lighter as the GTO(650lbs) that should give it a huge advantage on the race track. wow 1:40 for 5 laps thats pretty bad. very confusing... Hmm its a older BM for sure. i just wonder which one is it. Then we could find out about the laptime. Is there a source backing up the Tsukuba laptime? 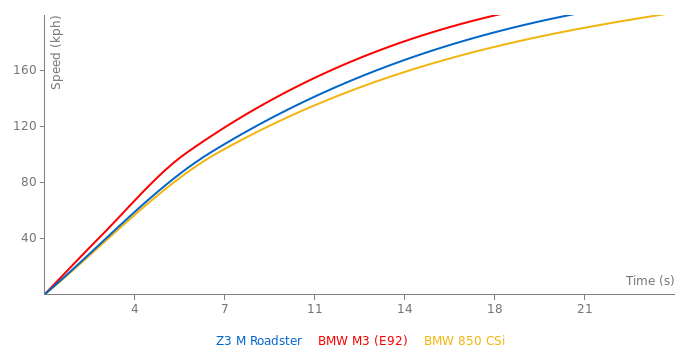 I have seen a video of the Z3 M Roadster (in green) best motoring test unfortunatily at youtube they did not show the laptime. At that Best Motoring Tsukuba battel the the Z3 M Roadster EASY pass NSX, Caterham Super7, RX-7, S2000, S15 cars listed all a lot faster in this list.. for that reason I am little bit confused by the slow laptime..